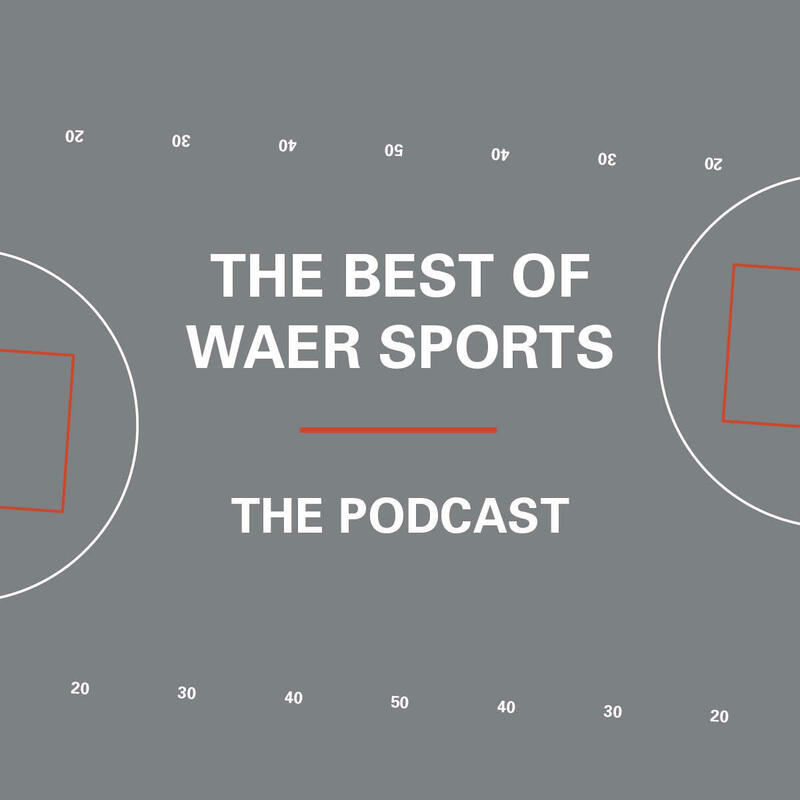 The Best of WAER Sports Podcast- The ACC, From Top to Bottom. Finding the best conference for men's college basketball at times can feel a lot like finding the best pizza place. At a certain point you identify the two or three best choices, and then it largely comes down to personal preference. An arguement could be made that the ACC is the best college baskletball conference in the country. Last year the ACC got 9 teams into the Men's NCAA Tournament. How many could they end up with this year? And where does Syracuse rank? WAER's Tim Leonard answers those questions and more as he delivers a complete breakdown of the confernece. WAER's Tim Leonard offers a complete breakdown of men's college basketball teams in the ACC. Cardiac ‘Cuse lived up to the name after beating No. 1 ranked Duke 95-91 in a dramatic overtime at Cameron Indoor Stadium. With 18 ties and 13 lead changes over the course of the game, the showdown will live long in the memories of those who bleed orange.